The light bulb that saves the most energy is the light bulb that is not humming. Building the habit of turning off lights when you are not using them may take some time to get used to, but the savings in energy and money will make the habit worth it. It is also important to know which types of light bulbs you are using to figure out how much energy you are saving every time you flip the switch. 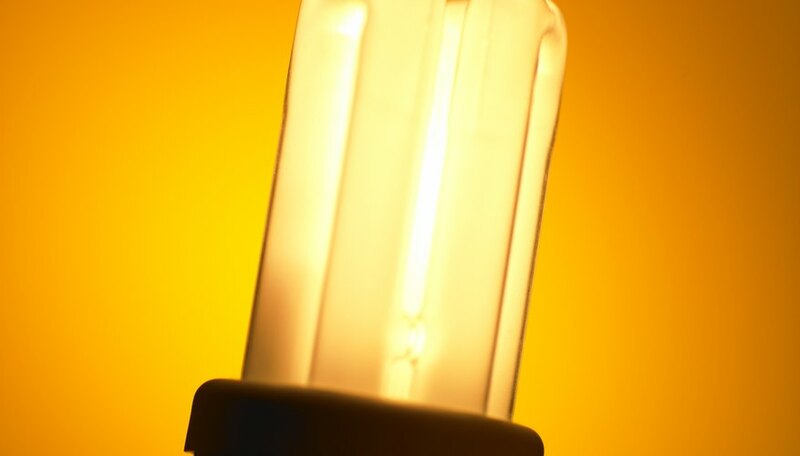 How much energy you save by turning off your lights depends on the type of bulbs you are using. 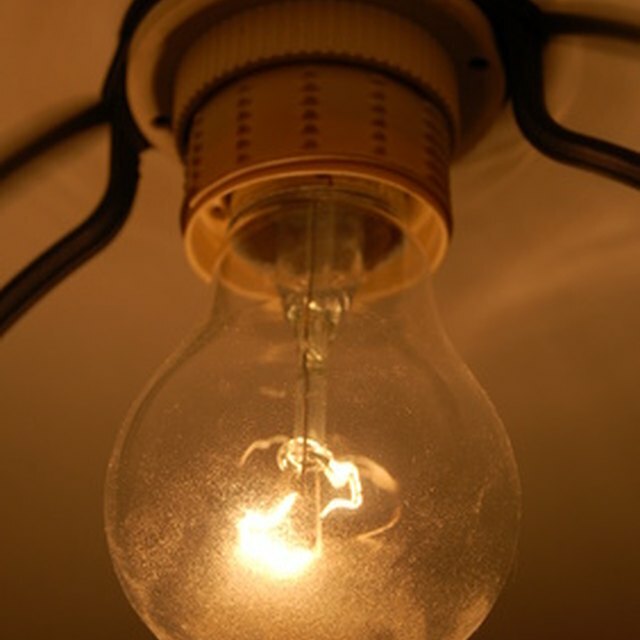 The least energy efficient bulbs are incandescent lights. In fact, 90 percent of the energy incandescent lights use is given off as heat and only about 10 percent results in light. Therefore, turning off incandescent light bulbs is going to save more energy than turning off halogen lights or the far more energy-efficient compact fluorescent light and light emitting diode light bulbs. Turning off lights saves energy and it also saves money. To calculate how much energy you save for every hour each light bulb in your house is switched off, first check the watt rating printed on it. If the bulb is a 60-watt bulb and it is off for one hour, then you are saving .06 kilowatt hours. To then calculate how much money you are saving, grab your most recent electric bill, find out how much you are charged per kilowatt hour, and then multiply the price by the amount of kilowatt hours. This number changes depending on the region in which you live, as well as--in some areas--the time of day or the season in which you use the lights. If your electric rate is 20 cents per kilowatt hour, then you are saving 1.2 cents for every hour that one light bulb is turned off. While saving a few dollars and a handful of kilowatt hours on your electric bill every month may not seem like a huge deal in itself, the savings grow large rapidly when many people join the movement. For example, universities across the U.S. have started encouraging students to turn off unused lights. Lights Off Cornell is one of hundreds of these energy=saving and sustainability movements in the college arena. Cornell started to encourage students to reduce their light consumption after it calculated in 2010 that the university could save up to $60,000 per year by simply turning off lights that are not in use. If you want to save energy in your house or at your business by turning off unused lights, consider using lighting controls such as dimmers, motion detectors or timers. Dimmers provide variable indoor lighting, reducing their wattage and output, which helps save energy. They are relatively inexpensive to install, and they can be used to bring the amount of light in the room you're occupying to the most desirable level. Motion sensors automatically turn lights on when they detect motion and then they turn the lights off a short while after motion has stopped. Manual and programmable timers can be used to turn on and off outdoor and indoor lights at specific times. By employing these lighting controls, you can rest assured knowing that energy is not being wasted without having to continually check every light personally. Peters, Rosemary. "Facts About Turning Off Lights to Save Energy." Sciencing, https://sciencing.com/turning-off-lights-save-energy-2384.html. 25 April 2017.